Have you ever felt so passionate about something that you’d uproot your life to see it through? 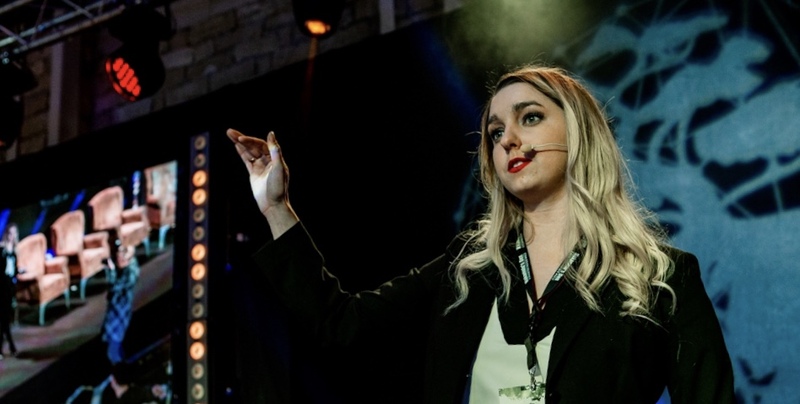 That was the case for Alexis Esneault, an Alabama native who moved halfway across the world to follow her interest in Blockchain. Shortly after receiving her law degree, Alexis had the opportunity to join Nägele Attorneys at Law, a commercial law firm headquartered in Vaduz, Liechtenstein (a principality nestled between Austria and Switzerland). An expert in Blockchain and cryptocurrency legislation, she advises clients on how to best bring their Blockchain-related projects to fruition. 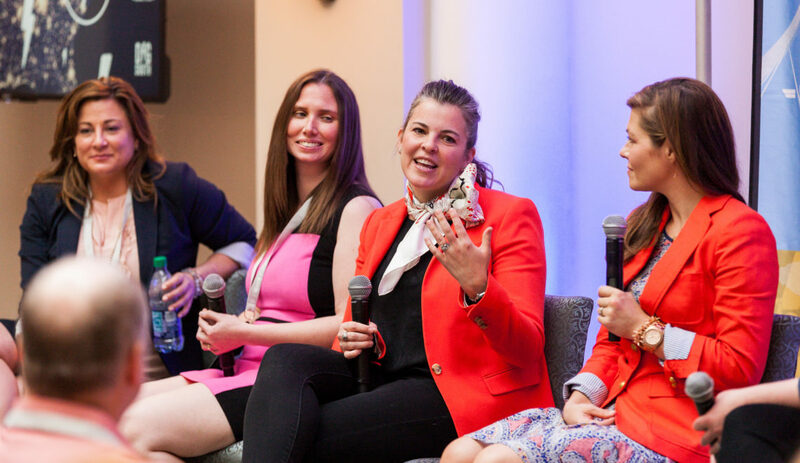 Alexis regularly speaks at conferences around the world, and we’re thrilled to have her join us at the DIG SOUTH Tech Summit on April 24th-26! 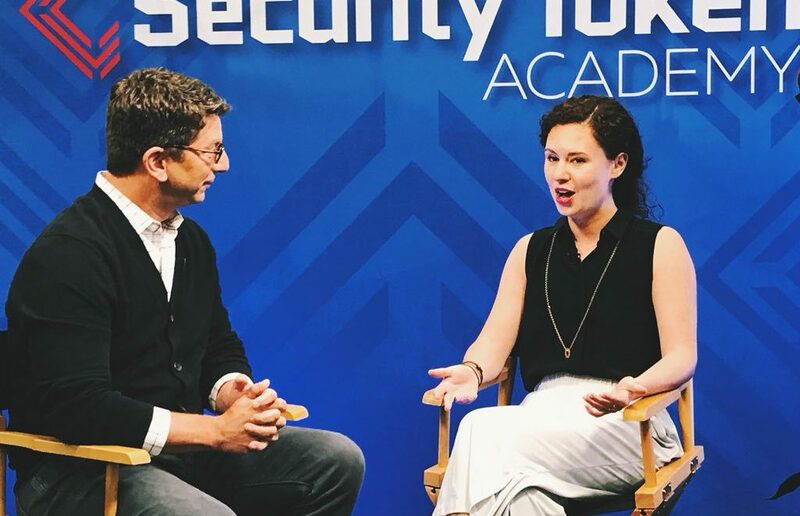 Here, get a closer look at her journey from Alabama to Liechtenstein, the one thing she thinks everyone should know about blockchain, and what Europe and the US fintech innovators can learn from each other. Tell us more about your role at Nägele Attorneys at Law. I am licensed to practice law in the states, but we only advise on Liechtenstein law here and gaining our clients access to the European Single Market, so essentially I advise clients on how Liechtenstein is a favorable jurisdiction for carrying out their Blockchain/Crypto/DLT projects. 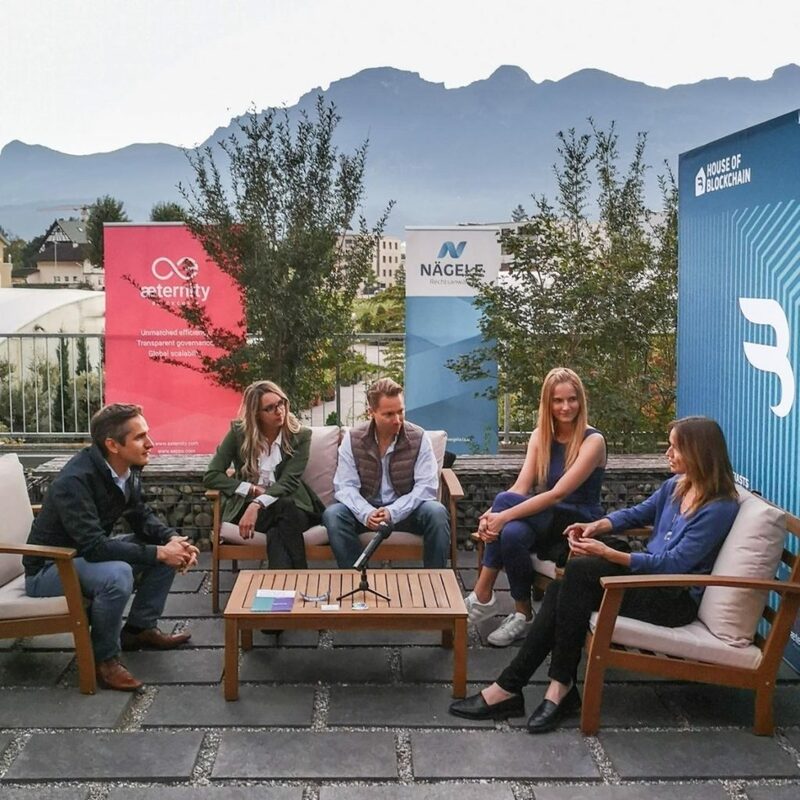 I also attend conferences in order to recruit new clients, and to spread the word about how Liechtenstein is a great jurisdiction for bringing blockchain based projects to life. A move from Alabama to Liechtenstein is no joke! What motivated you to make that move? Long story short, it was all about Blockchain. While I was in law school, I took a strong interest in how the law interacts with this new and promising technology. Someone I met at the Mises Institute in Auburn, Alabama kept talking about how Liechtenstein was a great jurisdiction for blockchain projects and was able to get me some job interviews. 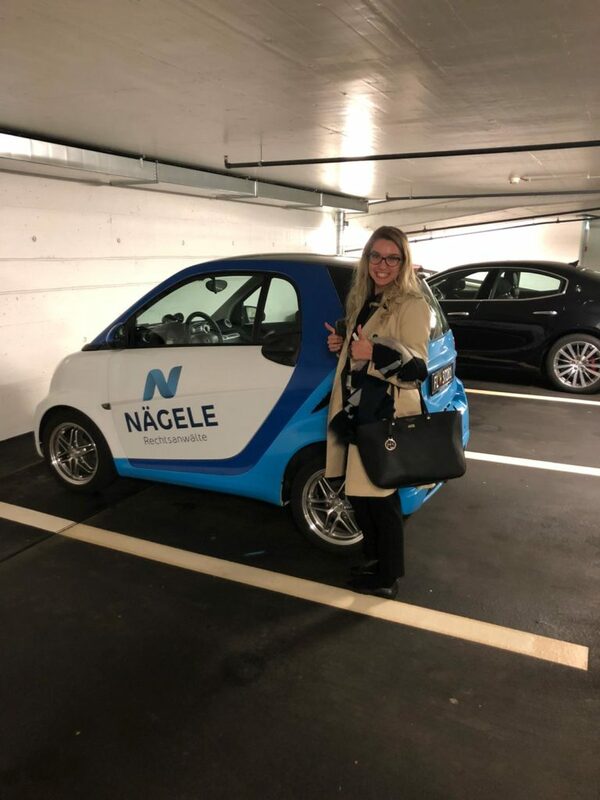 So, while I was in Italy for spring break during my last year of law school, I came up to Liechtenstein and interviewed in person at Nägele last March, and I ended up getting the job. The rest is history. What is it like being an Alabama expat living and working in Liechtenstein? Have you learned German? It was a bit challenging at first, seeing that I moved from the states to a country of 38,000, but now I absolutely adore it. I started taking German during my last year of law school, so I had a bit of a foundation when I moved here, but I am still taking lessons to learn more. The biggest challenge with the language is that they speak a dialect, which is not high German like they speak in Germany, but instead is a lot more similar to Swiss German. What inspired your passion for blockchain and crypto currencies? I have always been a fan of decentralization and the importance of personal autonomy. Thus it was a natural gravitation from my personal political philosophy, due to the importance of putting the power back into the hands of individuals, as opposed to centralized authorities. Liechtenstein has a strong financial & banking sector. How does the principality approach blockchain & crypto differently than other countries? I might be biased, but I think Liechtenstein has one of the best approaches to blockchain and crypto. The same regulatory authority that is responsible for having made banking so successful – the Financial Market Authority (FMA) – is the same authority responsible for enforcing the different aspects of the draft legislation that is anticipated to come into force this summer. As opposed to pushing legislation through just to capitalize on the hype surrounding crypto, Liechtenstein is focused on producing something that is well thought out and neutral enough that it will have a long lasting impact. The Blockchain Act, or Trusted Technologies Law, here is 2 years in the making, and the country is involving all the best and brightest minds to produce the best legislation possible. That includes our law firm, both partners of which have been involved in co-drafting the legislation. Also, there is an overwhelming amount of governmental support for blockchain technology here. For example, it is possible to get a meeting with the head of banking at the FMA to discuss new projects in person, the Prime Minister will show up at local events and discuss the importance of blockchain technology and what it can do for the country… Essentially there is focus on building a strong blockchain community here. From your perspective as an attorney, what’s one thing everyone should know about blockchain? Making sure that you obtain legal advice to make sure that your project is legally compliant is essential in order to promote the growth of new technologies. The road to decentralization is not going to be paved overnight, but there is still a way to carry out these projects within a legal framework that is accustomed to centralized intermediaries. What are some of the most interesting or innovative applications of crypto / blockchain you’ve seen in your career? This is hard, seeing that there are so many different applications. I can’t go into too much depth due to attorney-client privilege, but my personal favorite project was a music-related blockchain project. Also, Aeternity is above our office in the House of Blockchain here in Liechtenstein and they always have cool things going on like drone graffiti in Mexico City executed by use of blockchain technology. What’s one thing you miss most about the Southeast? Mexican food! I have to admit, I also missed the weather when it was snowing all the time here. 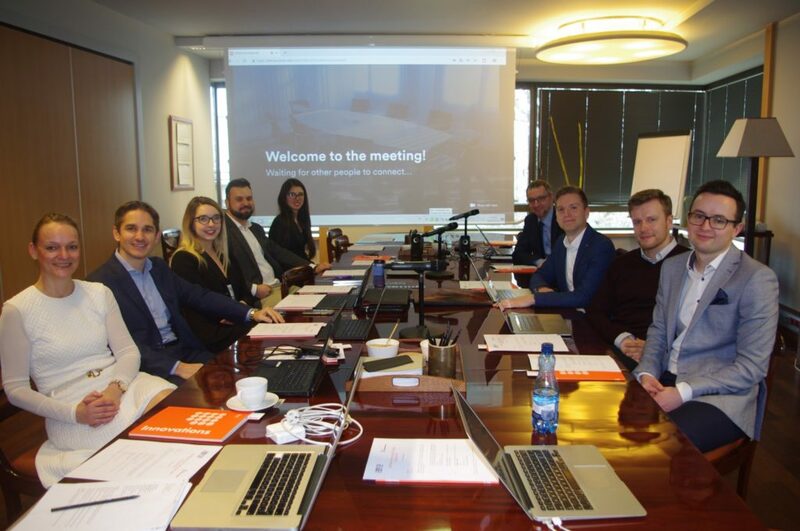 Is there anything the European fintech scene could learn from ours? There is this joke that says a German and an American go swimming and the German is sitting there feeling out the temperature and testing the PH levels, and then the American just runs and jumps in before they even know if there is water in the pool – I think that is true to a certain extent. I believe that certain jurisdictions could learn a lot from the American mentality of just running with it. Although, I think Liechtenstein possesses that mentality but in the perfect balance because there is this sentiment that yes, we want to run with it, but we are going to make sure we check off all the boxes to run with it the right way and build something that lasts. But that being said, I think the regulatory environment is much more favorable here in Europe than it is at home in the states. Don’t miss Alexis during our Fintech-Blockchain-Investor track at the DIG SOUTH Tech Summit, April 24th-26th in Charleston, SC. She’ll speak alongside other industry leaders and share expert advice for innovators working with Blockchain and cryptocurrencies. Click here to get your badge!